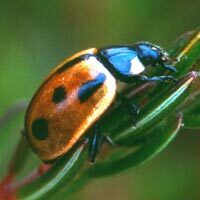 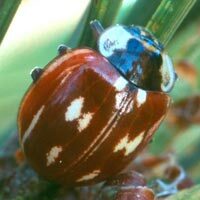 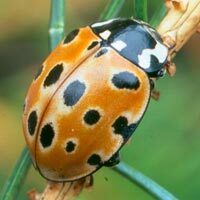 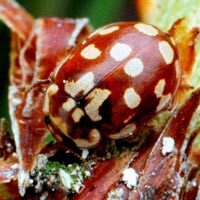 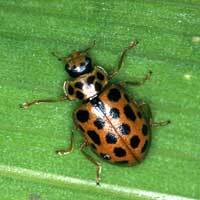 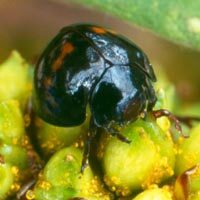 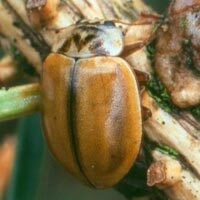 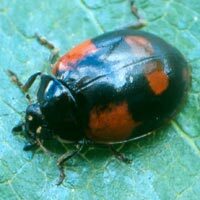 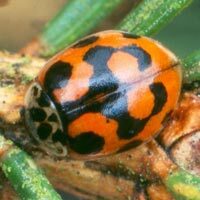 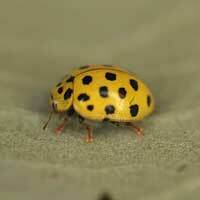 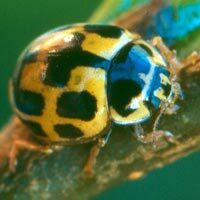 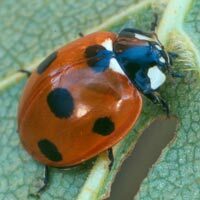 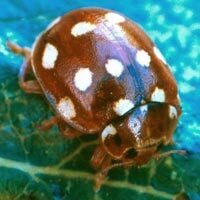 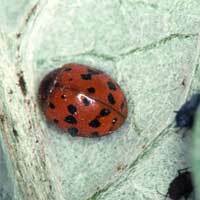 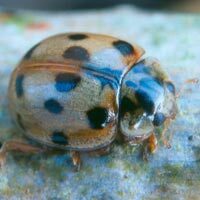 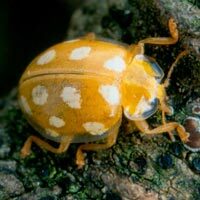 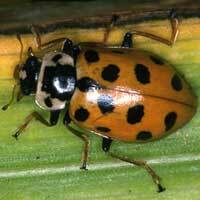 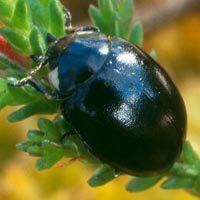 The Harlequin - a threat to Irish ladybirds? 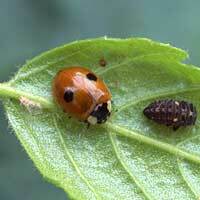 The ladybirds are shown in order of size (largest first). 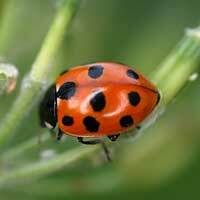 Click on all images to enlarge.